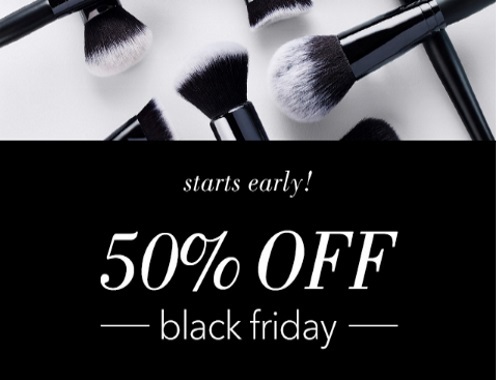 ELF Cosmetics Black Friday Sale starts early! Shop now and get 50% off your purchase! Shop sitewide and save 50% off your order of $30+ with the promo code BLACKFRIDAY. Offer excludes new items. Get Free international shipping on orders of $50 or more.